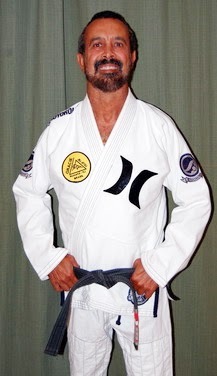 World Champion Bernardo Faria will be in Pt Huron, Mi conducting a BJJ camp starting June 20, 2012. Check out the poster above for more info and to sign up! The Tinguinha BJJ Academy has the pleasure to announce it's 7th In House Tournament, taking place at The Tinguinha BJJ Academy, Sunday- July 1st. It will be a Gi/Kimono Tournament and it will be open to ALL rank levels.We are glad to welcome everyone to this TBJJ event. This would be a great opportunity for students to get competition experience in a friendly environment and without the pressure of a big tournament's setting.We will have Black Belts Superfights and lots of great things in store! 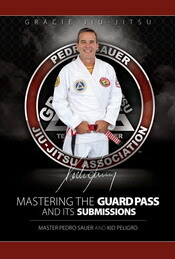 The tournament's fights will be available the following day at the www.tbjj.tv online training website. You can find more information about the event below, we hope to see you here. 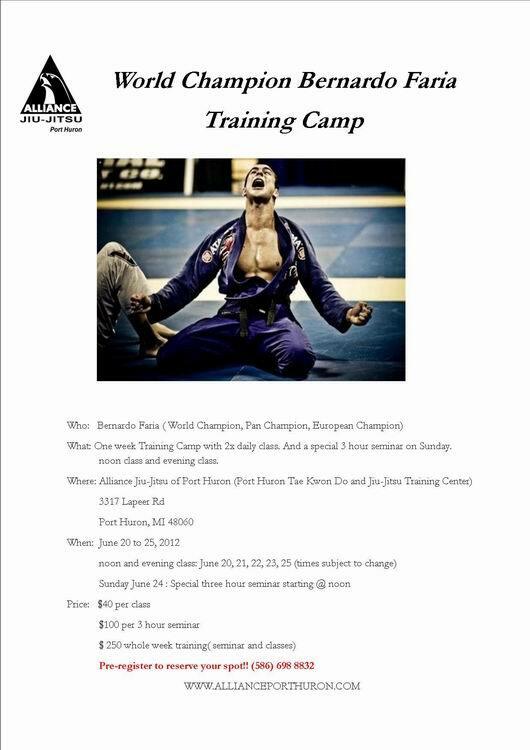 Sign up can be done online, at the TBJJ Academy or by mail. The first 60 Competitors to Sign Up will get a FREE Tournament's T-shirt!!! 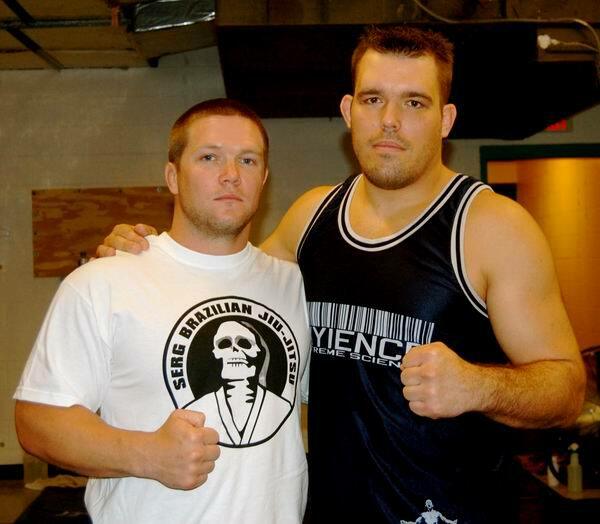 ADCC Champion Dean Lister came to Serg BJJ in Savannah, GA for a seminar and a visit. This was Dean's first time back in the US after 6 weeks in Europe and Asia where he was successful in an MMA fight and conducted seminars in over a dozen countries. 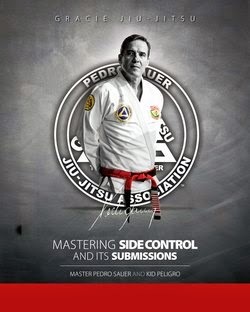 Dean conducted a no-gi seminar focusing on technique, principles and concepts from butterfly guard, side control and lower body attacks.